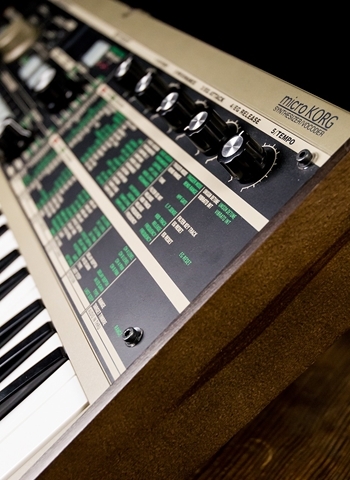 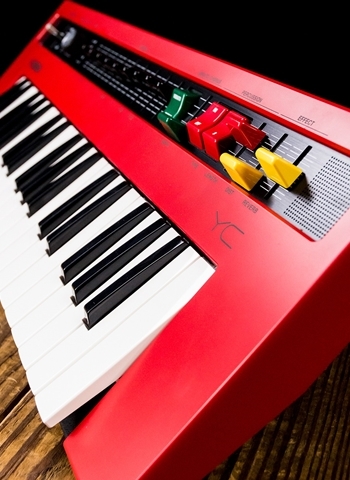 Analog modelling synth: simple control, complex sound, endless possibilities. 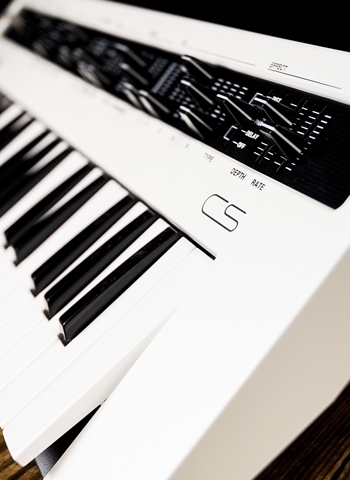 Each oscillator type has flexible LFO and ADSR routing plus unique TEXTURE and MOD controls. 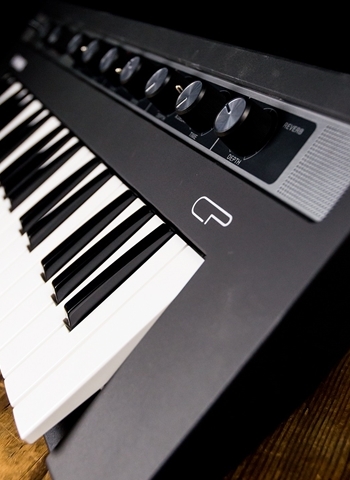 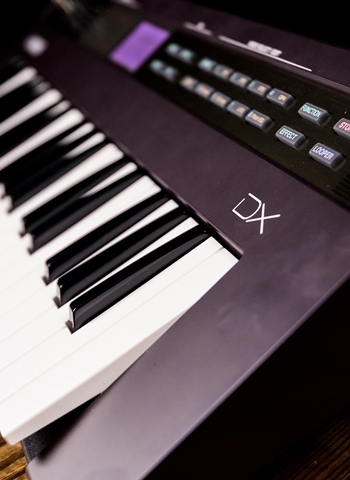 Allows complex chords and pads or switch to mono Mode for fat synth bass or solo leads.